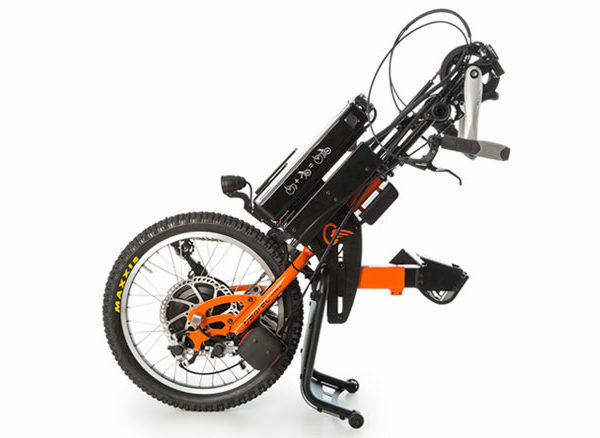 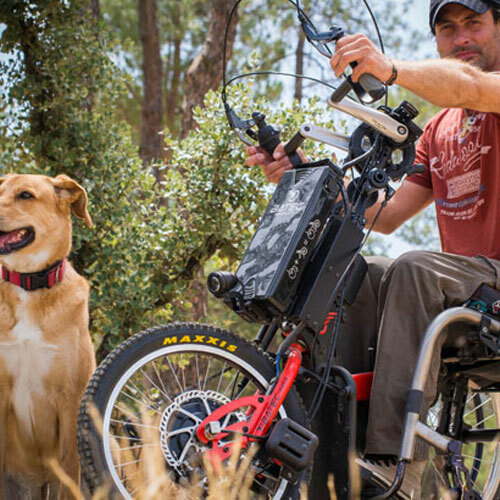 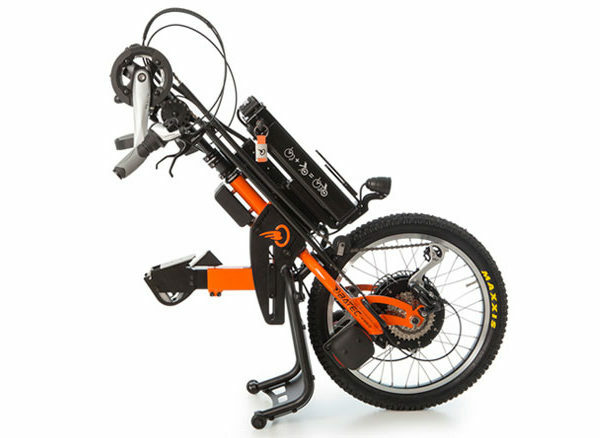 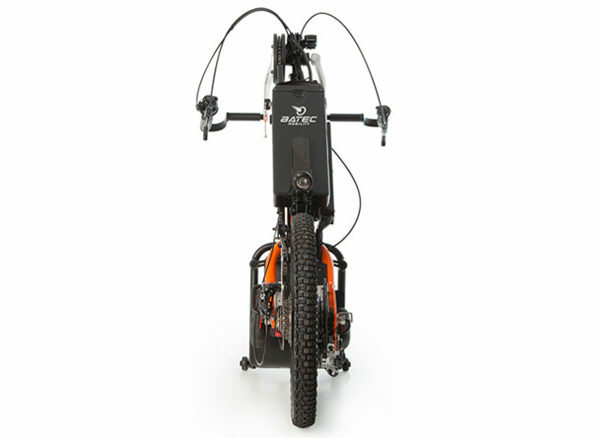 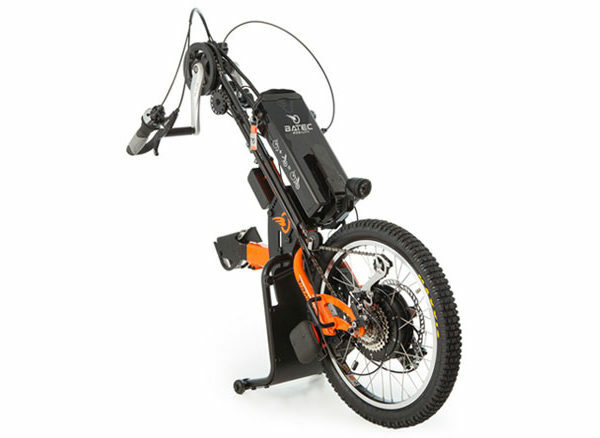 Batec hybrid handbikes allow you to get all the exercise benefits of a standard handbike but with the option for electrical assistance when you need it (there are some steep hills here in WA!). 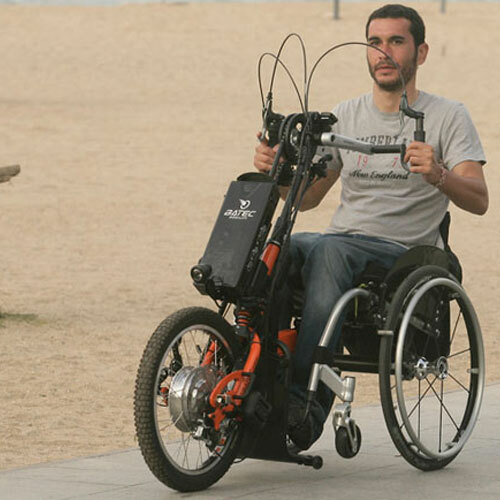 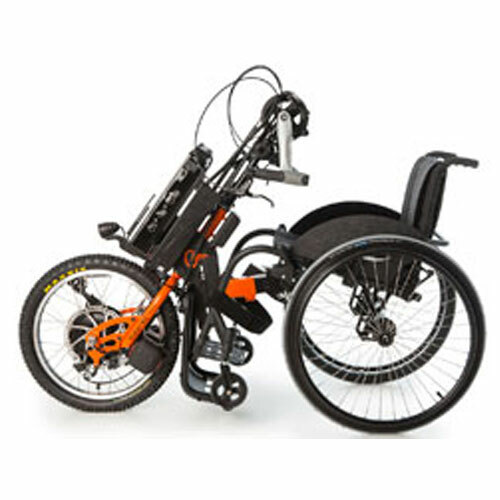 Like all Batec handbikes the Hybrid units are incredibly easy to independently attach and detach from your chair. 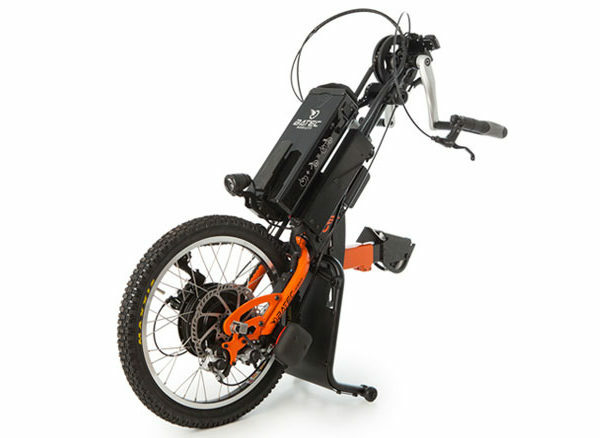 Thanks to its narrow turning circle, it will enable you to explore easily whilst becoming your perfect ally for cycling wherever you like: forest trails, cycle paths, commuting to work, etc. 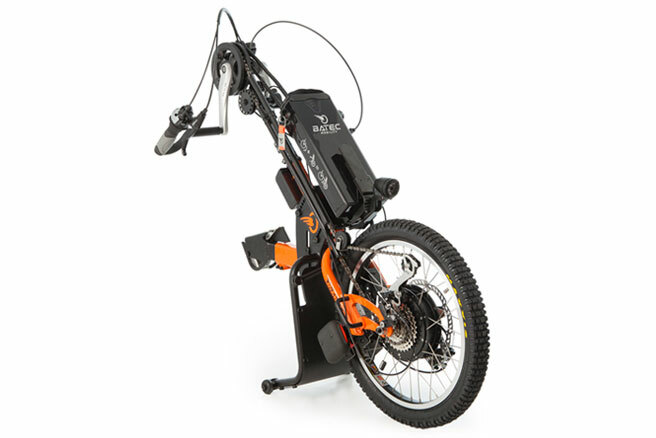 Can be easily and independently attached and detached from your chair in a matter of seconds. 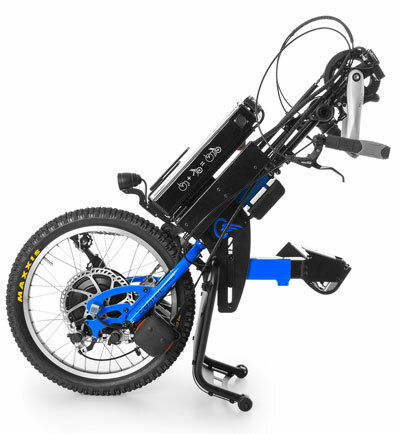 For more information, please download a product brochure here or head to the Batec website for details.